The Mt. 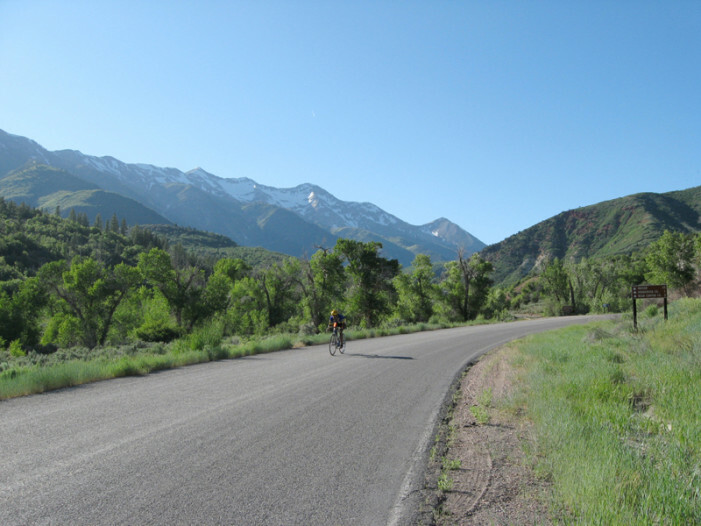 Nebo Challenge is a 69.0-mile loop featuring a long, strenuous climb and steep, challenging descent of Mt. Nebo, and long false flats through Juab Valley.